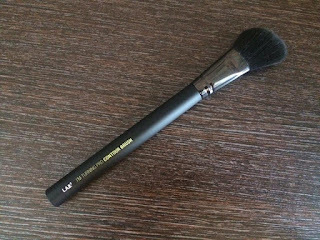 Chelsea Hamilton: L.A.B2 'I'm turning pro' Brush set. L.A.B2 'I'm turning pro' Brush set. 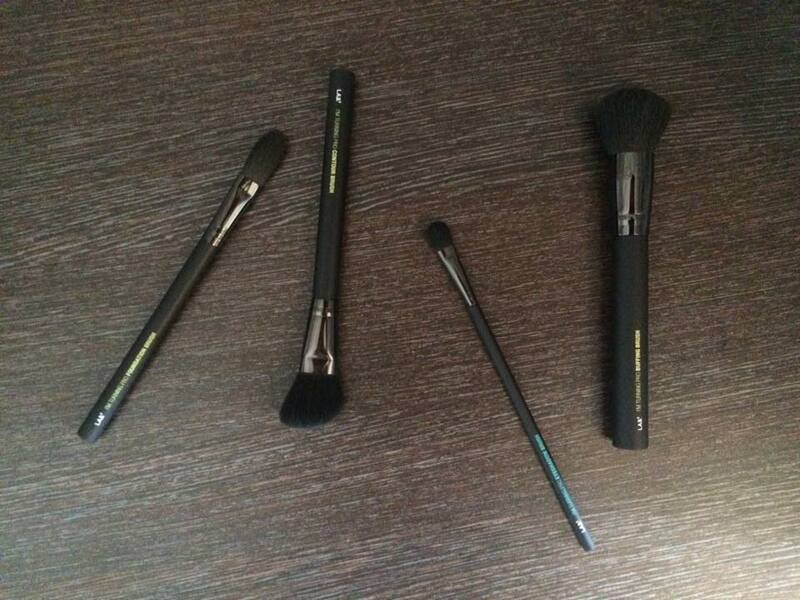 I love makeup brushes, I probably ﻿have too many! So when I got some more in the #HBMarchMeet I was overjoyed. 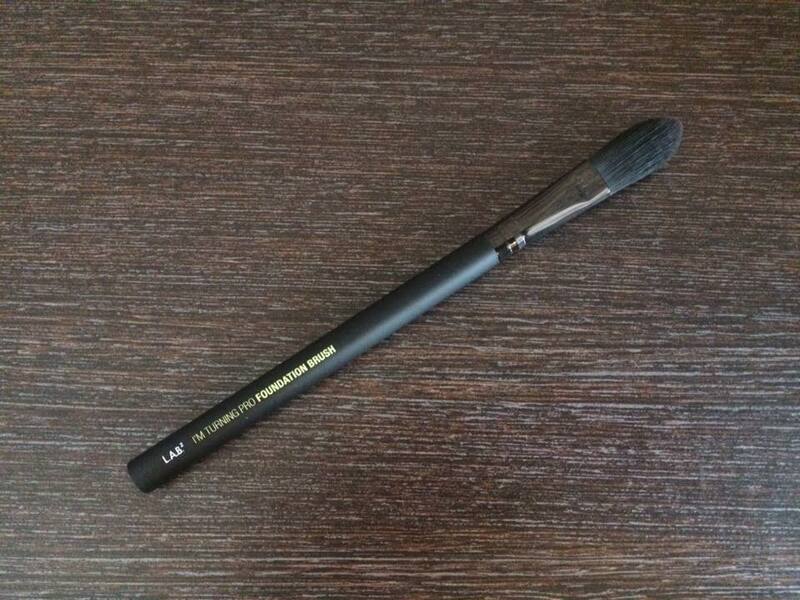 I've already got some L.A.B2 brushes and I love them so I already knew id love these ones too. 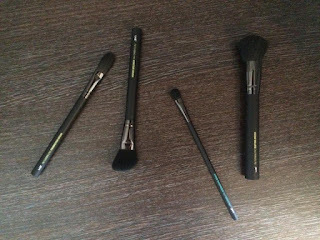 We received the 'I'm turning pro' set which is a more high quality set made with fibre luxe technology. The set contains 4 high quality brushes; Foundation brush, buffing brush, contour brush, eye shadow brush. they have black handles with a soft touch finish for comfort and control. 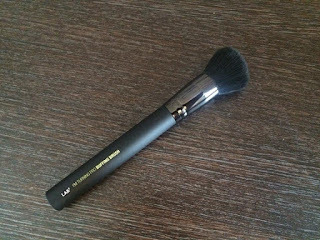 the brush its self is super soft and picks up just enough product. Provides a streak free coverage, perfect for liquid foundation or concealer. 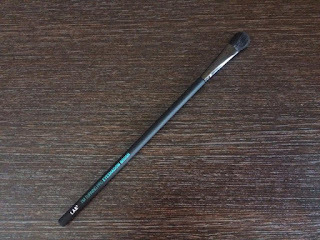 Slightly angled to give perfect precision when sculpting the face, perfect for powder contouring. 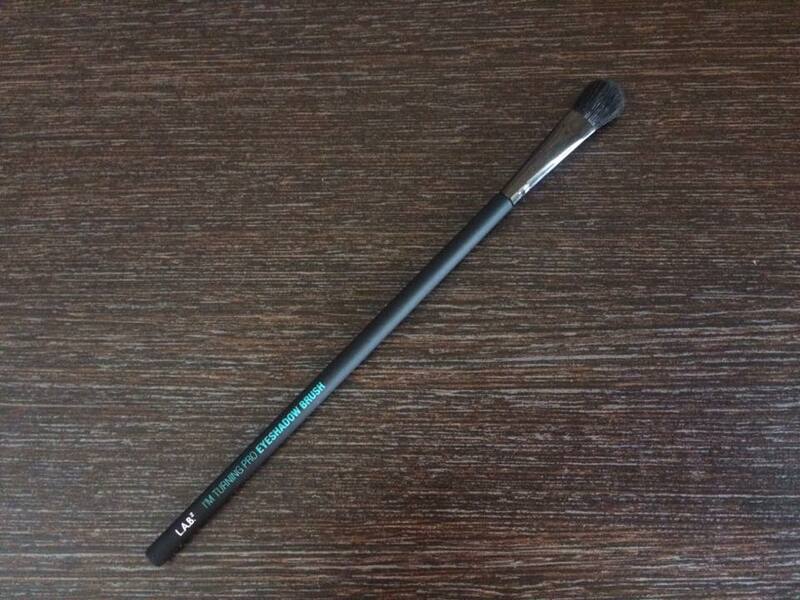 Blends shadow evenly, picks up enough product and fluffy enough to blend the edges. Buffs in product, softens lines and gives an airbrush finish. 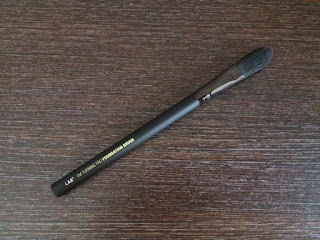 I'm loving using these brushes, there made to a very high standard and they apply my make up perfectly. what more do you want!